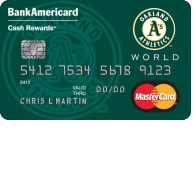 If you recently received an Oakland Athletics Cash Rewards Mastercard in the mail, you’re probably wondering how to get started using it. 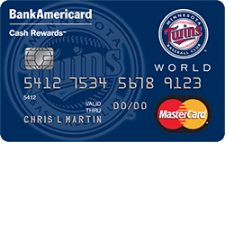 If you scroll down this page, you will find instructions to help you activate your new card as well as register for, and access, an online account. We recommend enrolling in online access to your account as it will enable you to manage your finances at your own convenience from the comfort of your home. No more telephone banking or taking the time to visit your nearest branch, you can now accomplish most banking tasks by simply logging in. Consult our step by step walkthrough on How to Login directly below. Activation and registration information can be found at the bottom of the page. 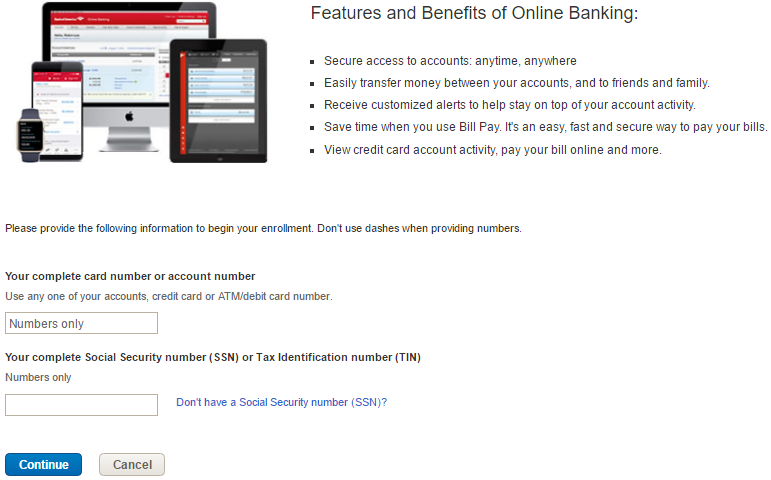 To login, first go to the Bank of America homepage, then navigate to the Secure Sign-in window pictured below where you must enter your Online ID and Passcode. Once this is done, click Sign In to gain access to your secure online account. In the event that you forget your login information, there are measures that can be taken to retrieve your online ID or reset your passcode, whatever the case may be. Click the link that applies to your situation, either the Forgot ID or Forgot Passcode link, which can be found in the sign-in window. On the linked page, you will need to enter your complete card number or account number, your complete Social Security number or Tax ID number, and then your Online ID (for a forgotten passcode), or your Passcode (for a forgotten ID). 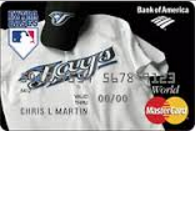 Once you have input all of this information, click Continue to regain access to your online banking account. 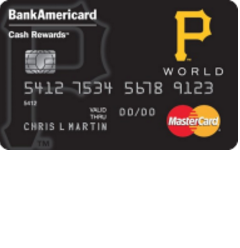 To be able to start using your Oakland Athletics Cash Rewards Mastercard, you will first need to activate it by calling the customer service number provided above. 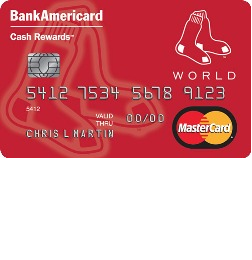 A Bank of America representative will be able to help you get your card activated in a matter of minutes. 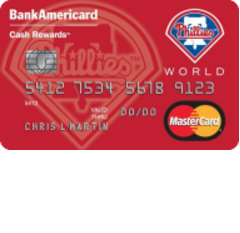 Once your card has been activated, you will be able to enroll in online access to your account and you will never need to leave the home or office to manage your account again. To register for online banking, click the Secure registration link found above this paragraph, and then enter your complete card number or account number and your complete Social Security number or Tax ID number in the indicated fields of the linked page. Once you have provided these 2 pieces of information, click Continue. 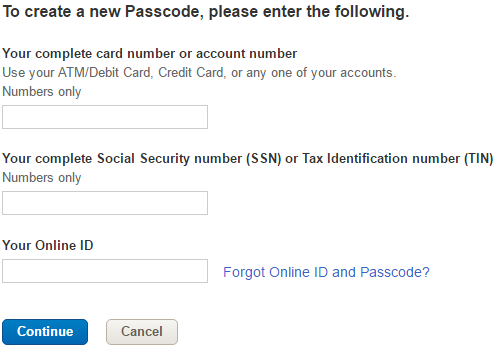 On the next page you will need to create a user ID and passcode to be used when you log into your account.